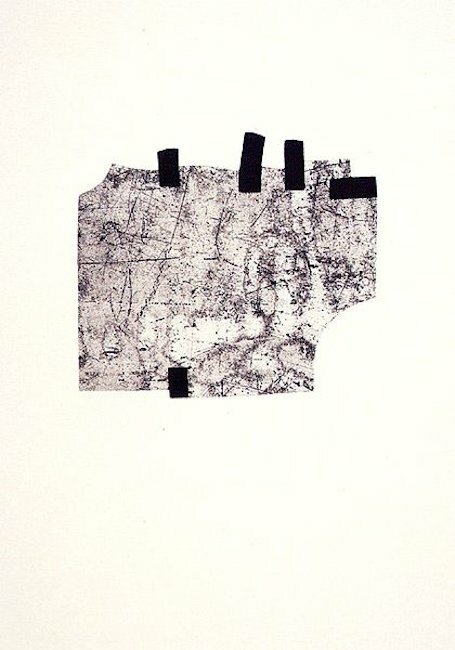 You would like to be informed about Eduardo Chillida's new arrivals in advance? Register now for free! 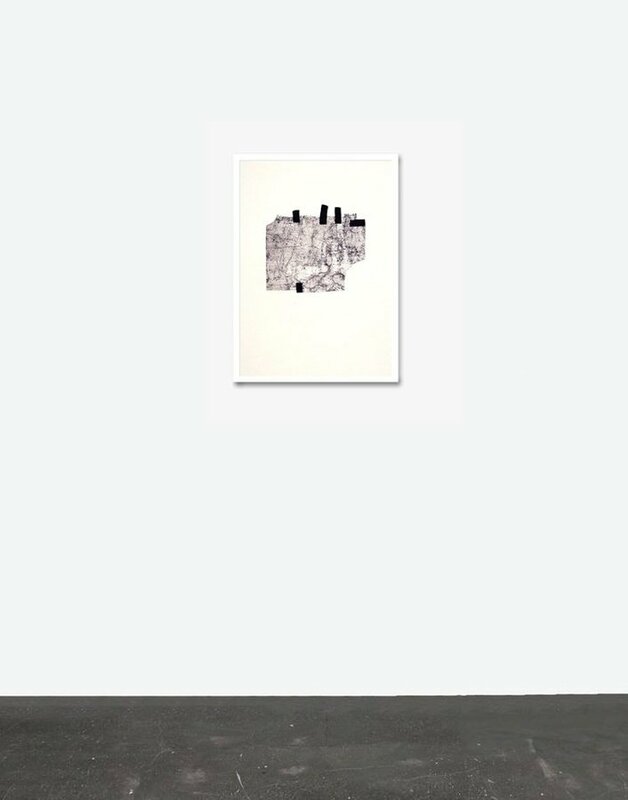 Find more information about the offered work at Eduardo Chillida Gegen die Folter Details. 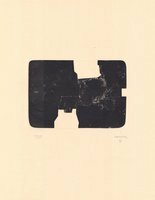 You want to buy Eduardo Chillida's Gegen die Folter and you have questions regarding the checkout? We've collected in-depth details for you. You want to find out more about the artist? 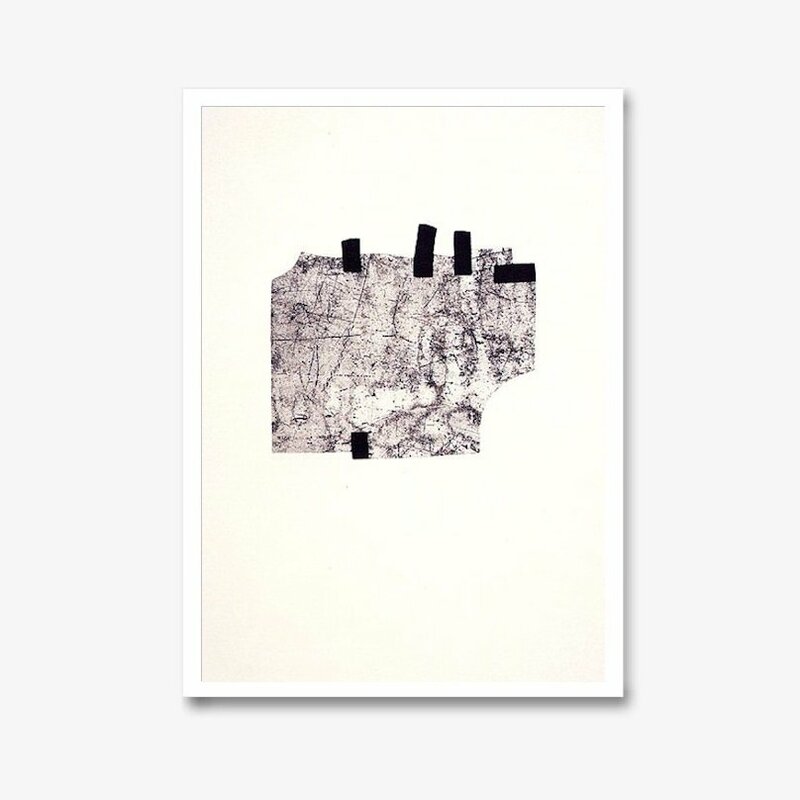 Under Eduardo Chillida you can find more details about the artist's life and work. The Eduardo Chillida etching print Gegen die Folter is offered in a handsigned and numbered edition of 150 limited prints. The original print has a sheet size of 21 x 29.5 in.